Month 6, Zero Cost, Zero Carbon, One Hell of a Car! Can we harvest endless sunshine from a small portion of a roof to provide 100% of the energy needed to power a home and two cars with zero utility cost, and zero gasoline cost for 12 months? The answer for us, is looking more and more like yes we can! I imagine our world in the next two or three years, where EVs will have 150 to 200 miles of range, and where Solar PV continues to decrease in cost and increase in availability and its use as a transportation fuel. We are at the beginning of a decades long transition that will ultimately culminate in a zero carbon system where we supply our own energy from the sun, wind, water, or earth, to power our cities, homes, businesses, and cars. We are on the cusp of that transformation.  *Editor's Note: This post appears on Peder's blog. Check it out here. So, how are we doing at the halfway mark? 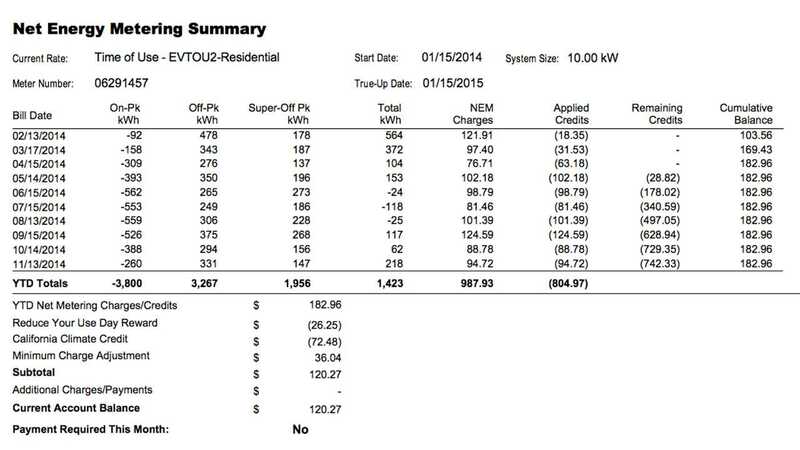 We continue to amass a large bill credit now at $-732. 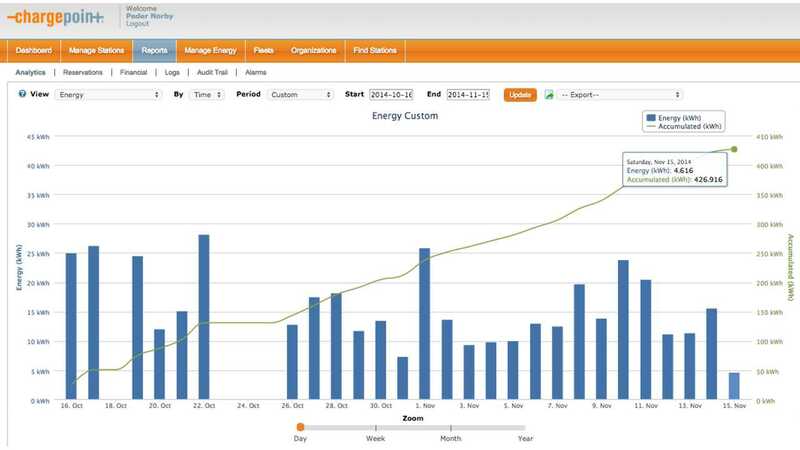 We are very close to net zero usage of electricity. We are driving 20% more than the 20,000 miles, now a 12,300 miles. We have an unplanned for, exchange student in our home for the year. 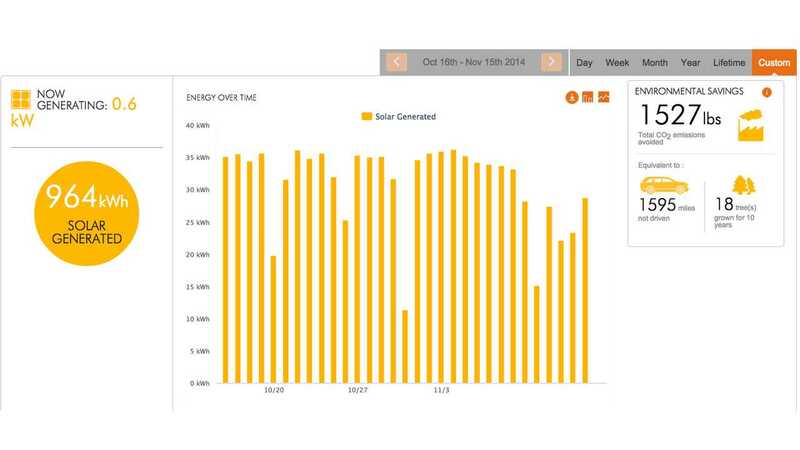 We anticipate having 2 more months of pulling from the grid, then 4 months of making more power than we use. Julie is a lighter and more efficient driver than I am. a check from the utility for around $55 as our ending balance. 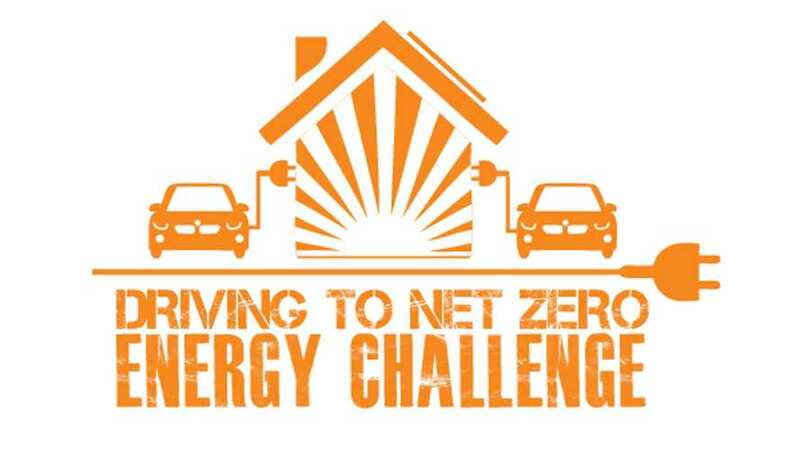 Our goal is also Net Zero Carbon. 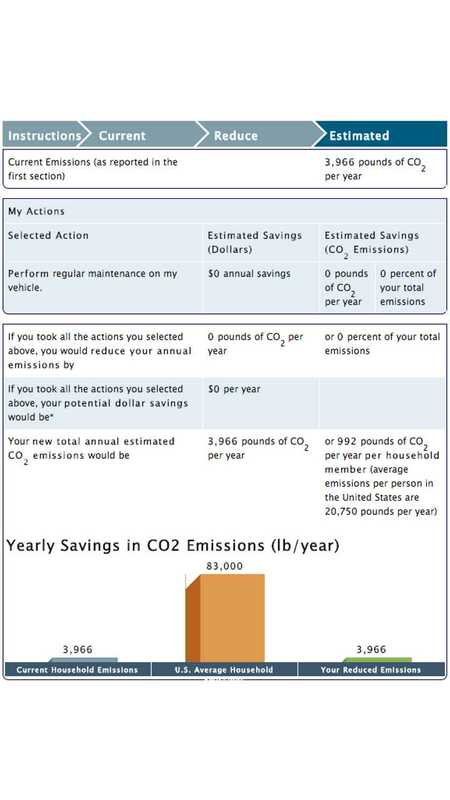 We have reduced our carbon emissions to approximately 2 tons for our household per the EPA calculator. The calculator is very basic and just considers the household and personal transportation. It does not cover air travel or food or consumer purchases so our actual carbon production is much higher. our emissions are from our low natural gas use. If we produce carbon, how do we mitigate or offset our carbon emissions? Our choice was not to purchase carbon credits, but rather to donate to our local Agua Hedionda Lagoon Foundation a 9kw Solar PV system. This system will produce 14,000 kWh of electricity a year eliminating between 7 and 10 tons of CO2 annually. BMW i3 Impressions after 6 months of driving. The 2014 BMW i3 is a carbon fiber…slingshot…slot car. I am once again, just a teenager driving on a real life slot car track, except that now, the electric trigger/resistor has moved from my forefinger and thumb to my right foot. Go fast, slow down, repeat. Just like that slot car track of the 70’s, my BMW i3 is also plugged into the wall, now sipping the required kilowatt hours of electricity from the sunshine harvested on my roof. Yes, you can make your own fuel; yes, you can drive powered by sunshine. Unlike any other production car in the world (except for the BMW i8) BMW has pioneered the use of lightweight carbon fiber, CFRP, to make the life module of the relatively affordable BMW i3. Lightness via CFRP is the secret sauce in my opinion, not battery chemistry, or the electric motor, that has BMW a full decade ahead of any other car manufacturer in the world. How “Badass” is that and tell me the world isn’t entering a revolution in transportation! That’s how it feels to drive the BMW i3. Does it… you know, drive like a BMW even though it’s electric and made from CFRP? Heck yes! Let me go farther and say it raises the bar and redefines what all BMW’s should drive like. Not to minimize the many other arguments that favor the electric car; the environment, carbon reductions, lower cost of fuel, no stops at gas stations, and many others, but allow me to go out on a limb and try to convey just one important fact to you the reader. The BMW i3 is simply a better and more enjoyable car to drive than its gasoline brethren. Sacrilege to some, Heresy to others, I know. But once you have tasted the fruit of electric driving in a machine designed for performance, there is no going back to the antiquity of the gasoline engine. Forward to a faster and cleaner future thanks to the electric motor. The BMW i3, according to senior BMW executives, is the fasted BMW to 30mph that BMW makes. It’s also has one of the shortage stopping distances of any BMW period. Quick to speed with a ton of torque, an equally important short stopping distance combined with lightweight are the hallmarks of any performance car, including the BMW i3 which is designed for urban and suburban life. That’s not to say the BMW i3 is hard or jerky to drive as the overall driving experience of the car is one of simplicity, quietness and ease, surrounded by luxury and quality materials, however it is a BMW to its core, and loves to be driven in an enthusiastic manor. The car with the fastest time? The BMW i3. My “track” is the 28 million populated urban jungle of Southern California where I live, I don’t need to drive 250 miles at any one time, and the BMW i3 is…(Que the music from the Disney Lion King soundtrack.) Well, you get the idea. 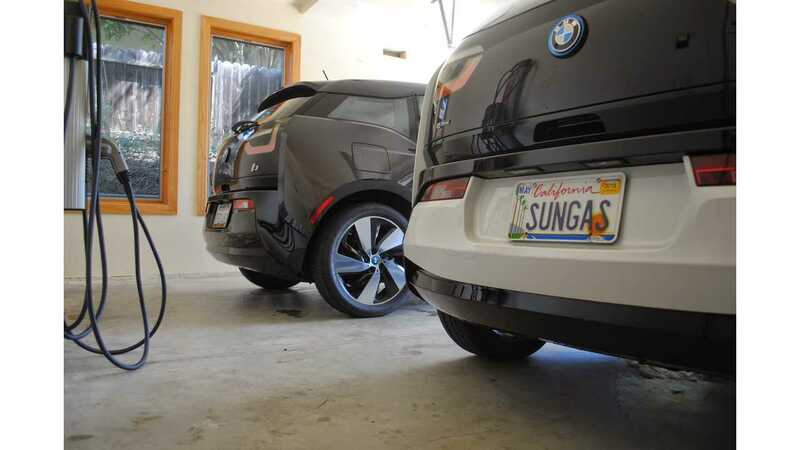 Southern California as just one example of EV nirvana, is where the BMW i3 thrives. 28 million people living in a geo area sized roughly a two hour drive north and south by a two hour drive east and west. An area filled with thousands of chargers and dozens of fast DC chargers allowing an i3 driver the ability to go anywhere they choose. More importantly, So-Cal is an area that has a grossly polluted air quality due to our love affair with the heretofore, gasoline automobile. Electric cars like the BMW i3 offer the promise of a better path towards an emission free future. Think about that with every breath you inhale and our cumulative contribution to the health of that air. Overall specs of various trials of the BMW i3 are 0-60 in 6.5 seconds, and a weight of 2700lbs. Range is 70 miles freeway at 80 miles per hour and 115 miles city in a more typical freeway stop and go and city streets speed of 35mph. This has proven through our experience with the BMW Mine E and BMW ActiveE Field Trial program to be more than adequate for our lifestyle. Pay attention to the weight, as it is several hundred pounds lighter than other cars in its class and a full ton lighter than a Teslsa Model S. This is what makes the i3 so easy to toss around the corners and to stop. This is what makes it the most economical production car on the planet to drive with a world beating EPA rating of 124 MPGe. But no two experiences or drivers are the same. For those with longer trip requirements, BMW makes the i3 with a gasoline Range Extender option (REX) thus effectively doubling the cars range and offers the convenience of filling up at any gas station. 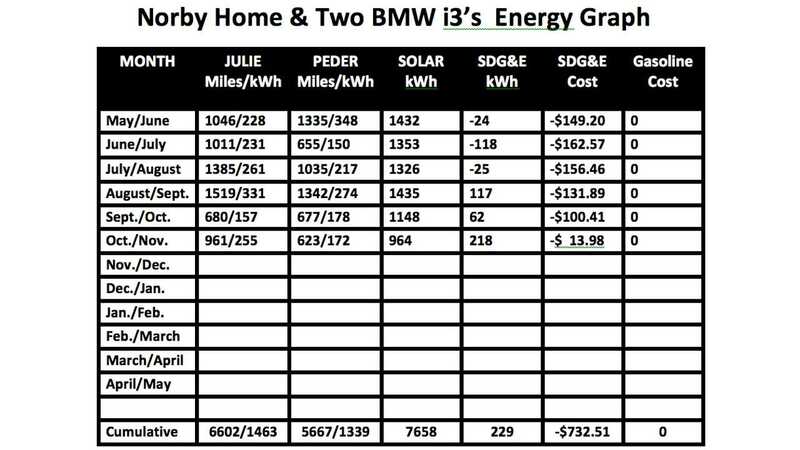 BMW i3 is unique as compared to any car other manufacturer in the world, as you can have your choice, a BMW i3 fully electric, or one with a gasoline REX. I can’t predict the future, but I can drive futuristic cars and there is no finer representation of what that future looks like than the BMW i3 and i8. Thanks for reading and commenting. You can live & drive on sunshine. Editor’s Note, Peder is the Chairman of the San Diego County Planning Commission. His wife Julie is Director of Curriculum and Instruction at the Solana Beach School District. They have been Field Trial drivers for BMW for five years. 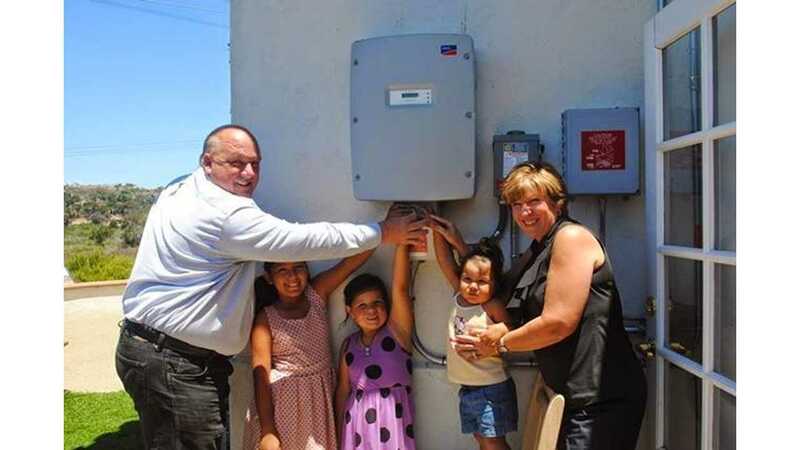 Together since 2009, they have driven more than 100,000 EV miles powered from roof top solar.